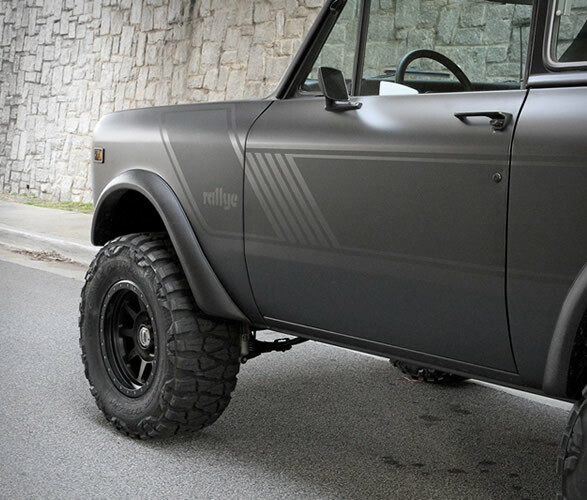 Remember the gorgeous International Harvester Scout II finished in matte white? 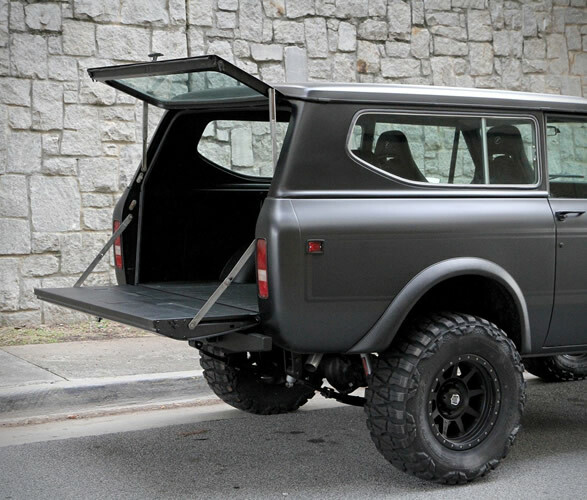 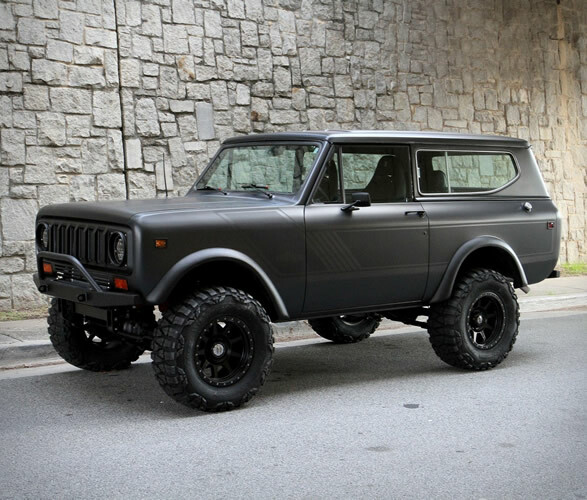 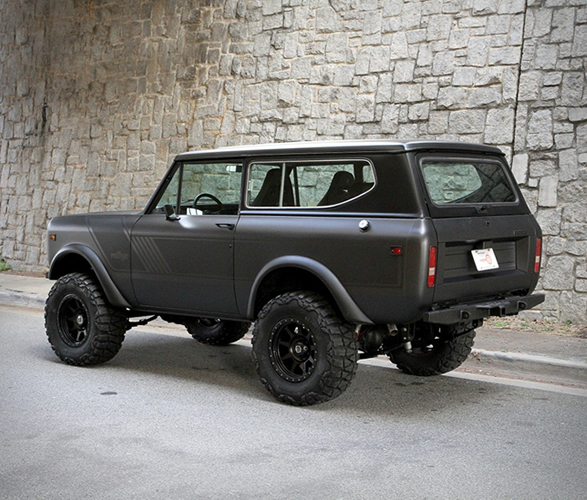 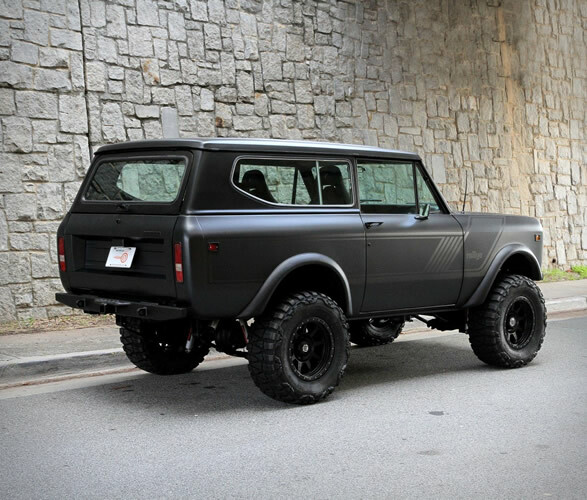 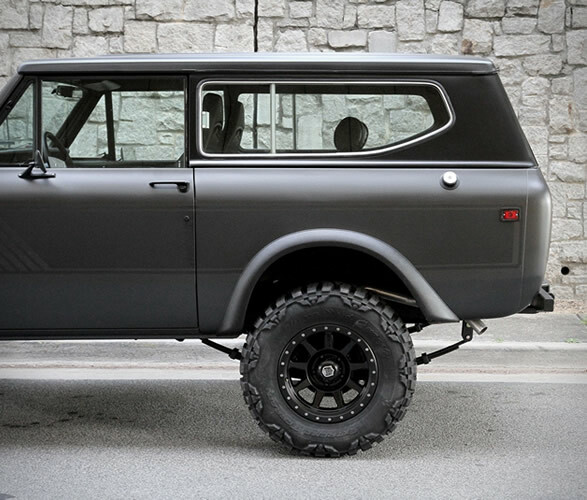 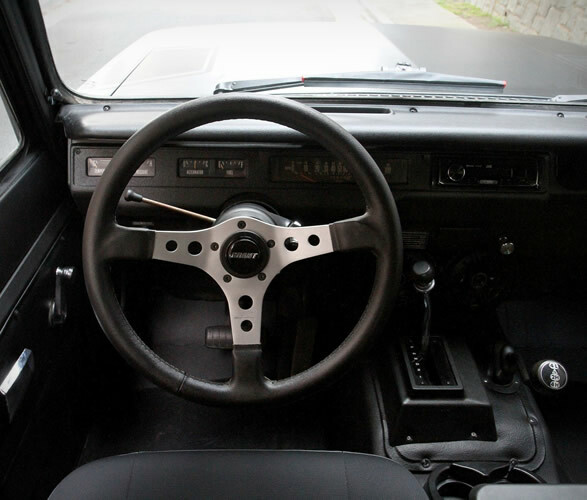 Now Motorcar Studio is offering this awesome 1976 International Scout II finished in matte charcoal! 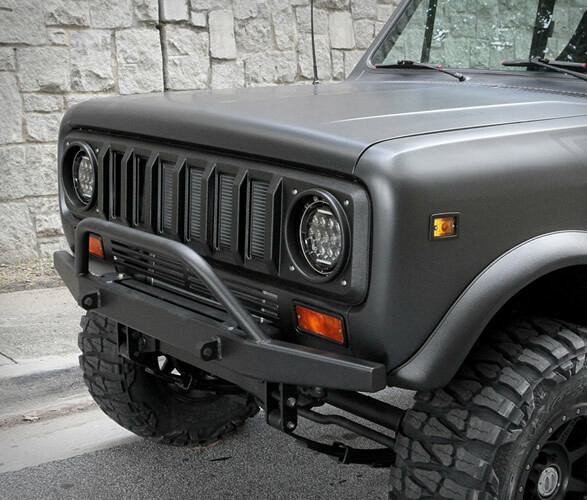 The one-owner, rust-free truck has been fully restored and fitted with custom front and rear bumpers, an SSII grille, a four-inch Rough Country lift and 17-inch Mickey Thompson Deegan wheels wearing Nitto 33x12.50 mud grapplers. 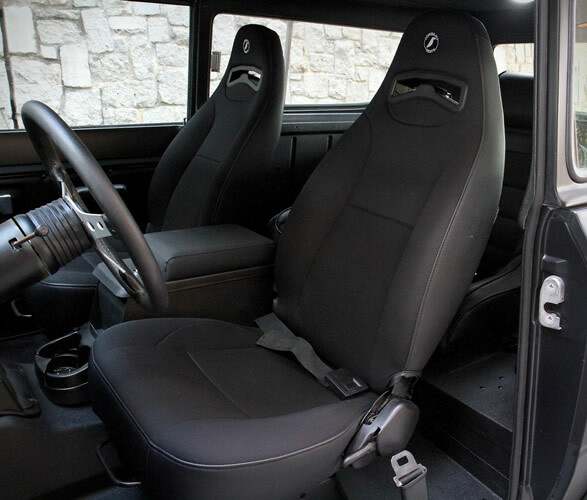 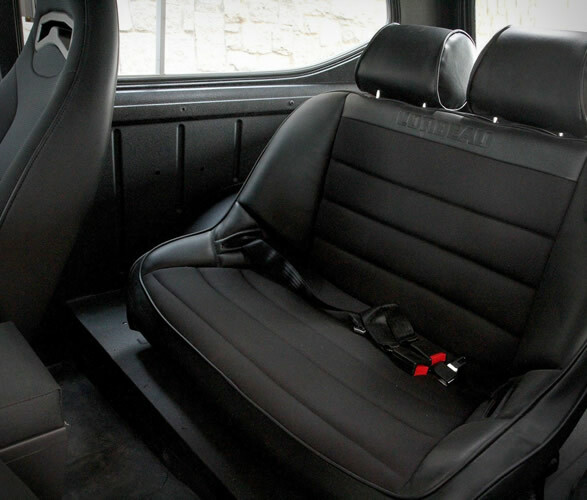 Inside it is equipped with black Corbeau seats front and rear, a modern stereo system, and rhino-lined floors for all-weather durability. 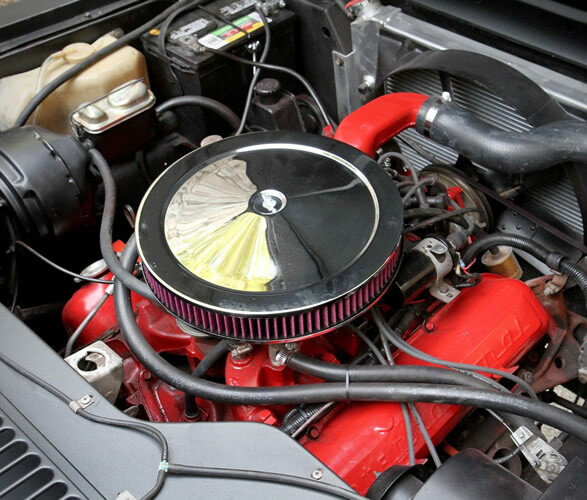 Under the hood there is a 304 cubic inch V8 mated to a TorqueFlite 727 automatic transmission. 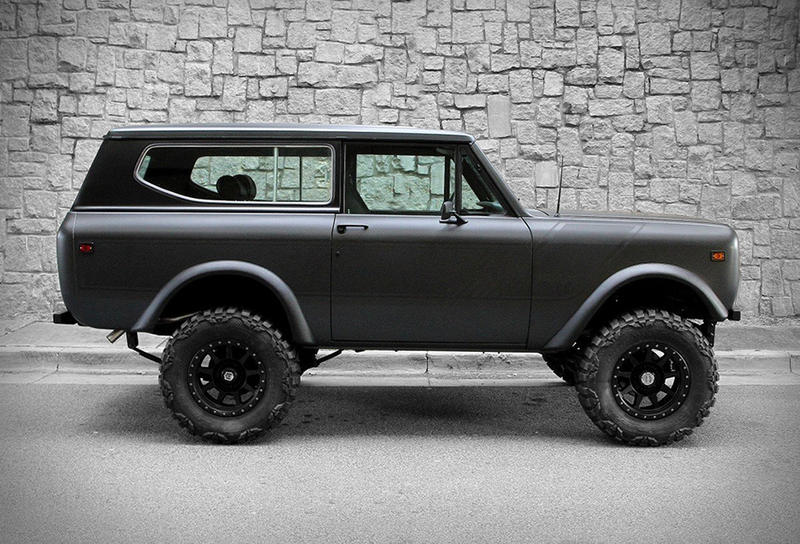 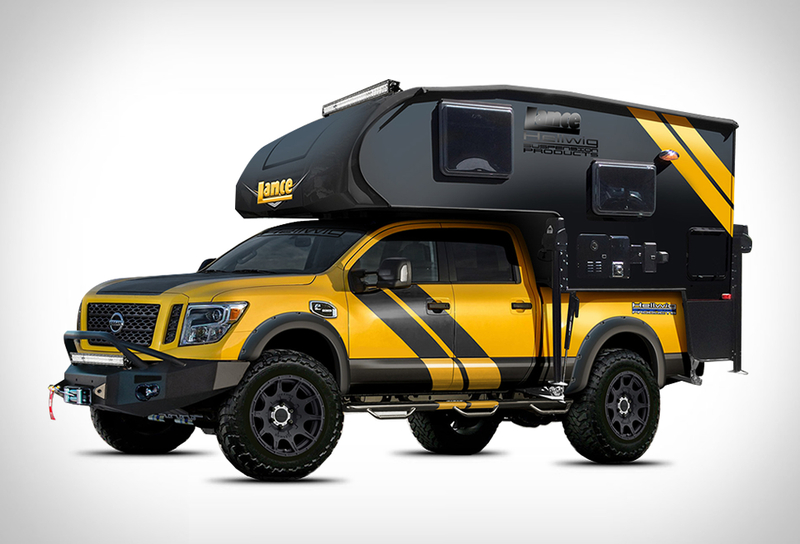 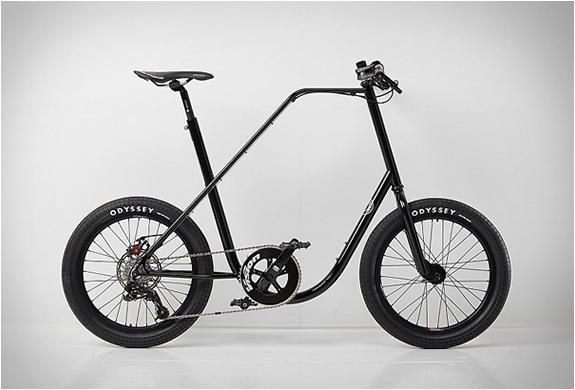 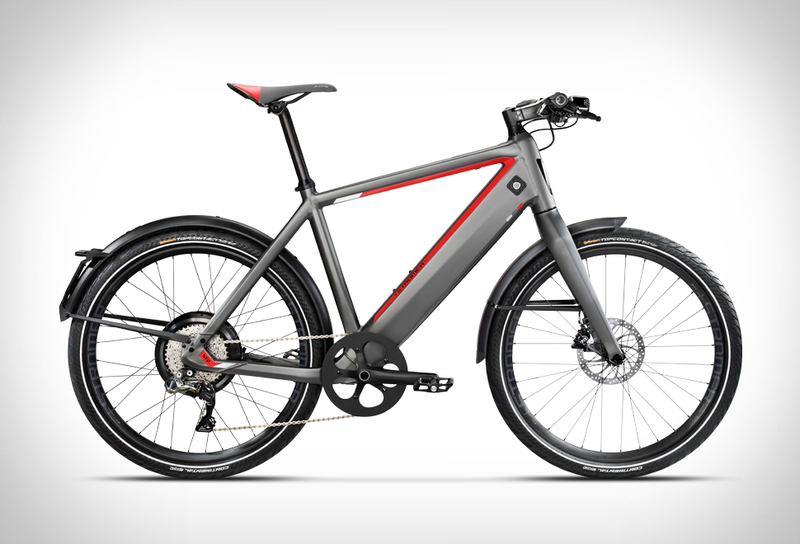 A great looking Scout with serious off-road bona fides.